Brexit and residency – will you have the right to stay in Spain? Should you transfer your company pension? Blevins Franks – 100 months of low interest rates – where next? 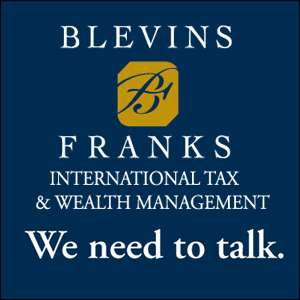 Blevins Franks – 25.04.17 – Are your funds suitable for you? Blevins Franks 07.03.17 – What protection do your bank savings have? 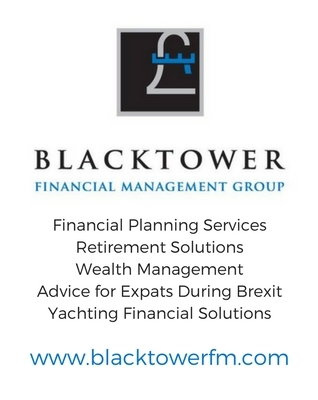 Blevins Franks – 21.02.17 Brexit – what do we know now?